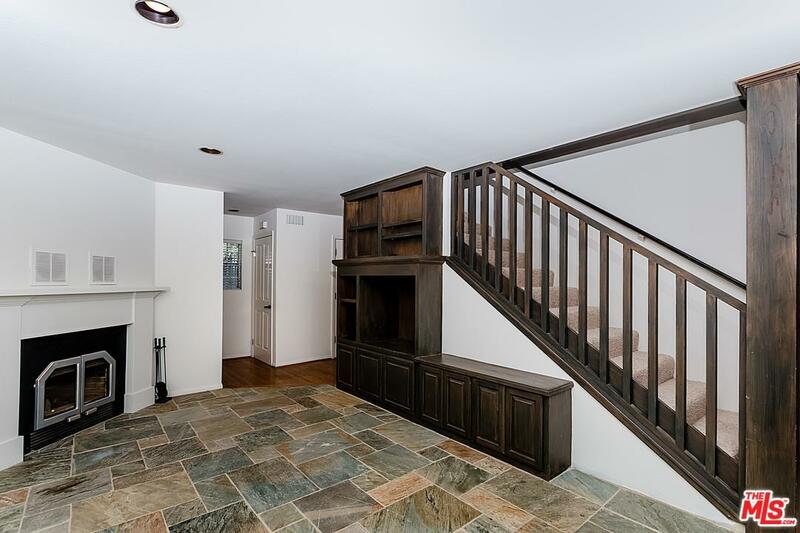 Rare opportunity to own in Old Granada Hills and Granada Hills Charter High School District! This beautifully maintained, gated 2-story home features 4 light filled bedrooms and 2.5 bathrooms in the main house, and a detached guest suite/office with private bath. Open, spacious kitchen features stainless steel Sub Zero & Wolf appliances and French doors opening to a lush, charming patio oasis. 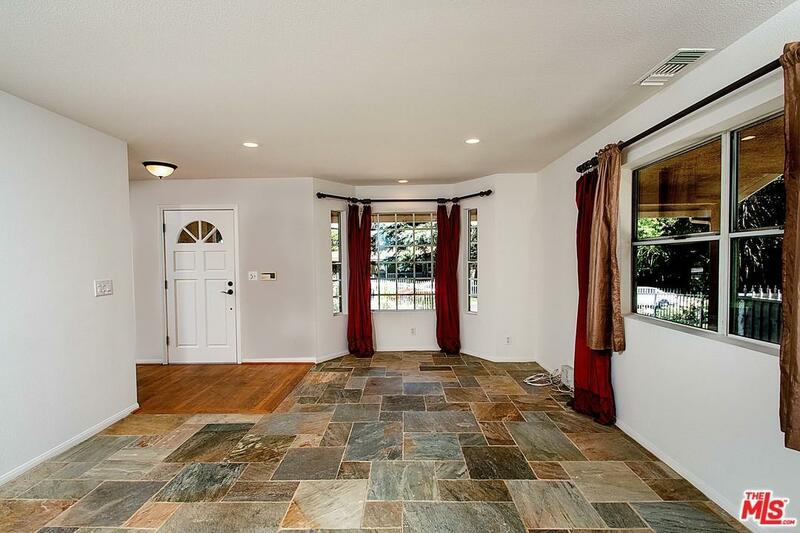 Enjoy rich slate tile floors in the living room, hardwood floors throughout the rest of the main level, brand new carpet upstairs, and recessed lighting throughout. The Master retreat boasts a massive walk-in closet with additional built in storage and en suite bathroom, and 3 additional bedrooms upstairs. Finished 2-car garage with 2nd story storage plus porte cochere that provides additional covered parking. Indoor laundry room with brand new washer/dryer. Freshly landscaped, including brand new sod and automatic sprinkler system. Enjoy the best lifestyle that Granada Hills has to offer! Sold by Gary Keshishyan BRE#01824888 of Pinnacle Estate Properties. 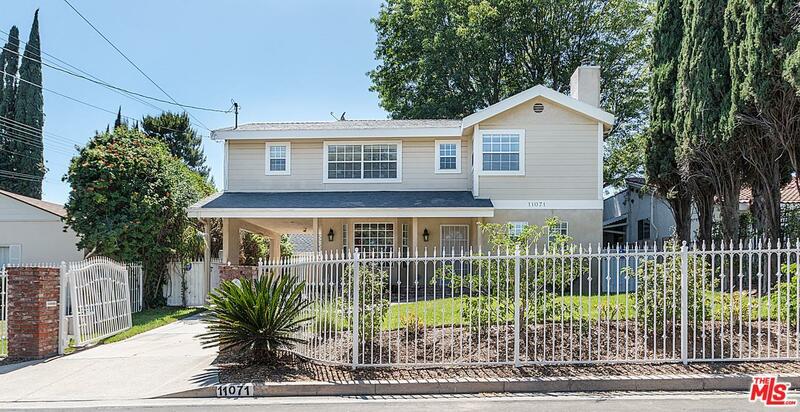 Listing provided courtesy of Jennifer Shor DRE#01824888 of Compass.